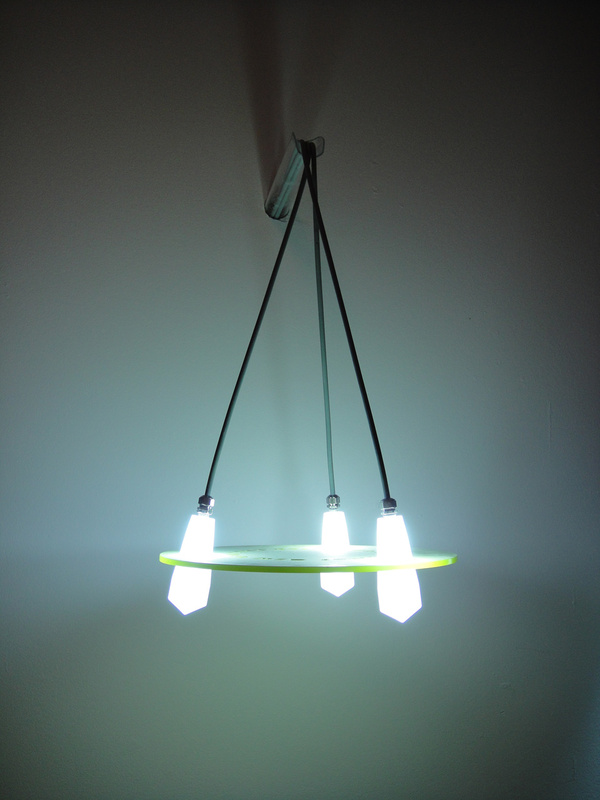 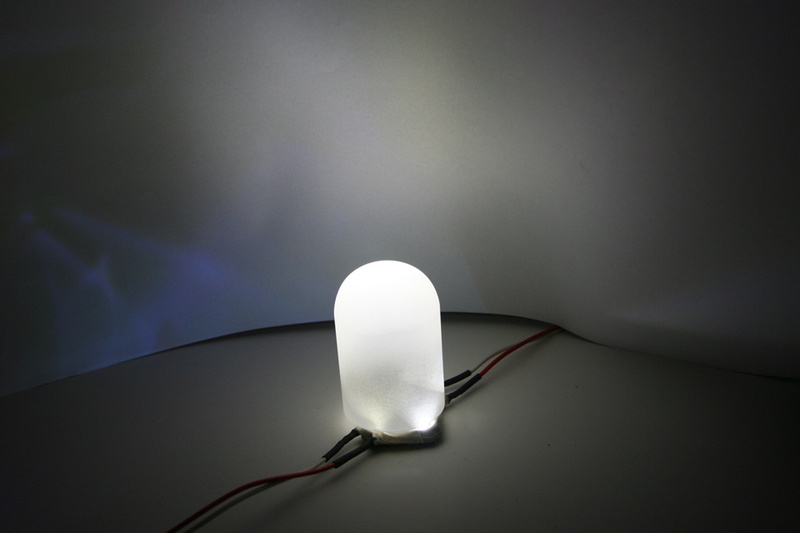 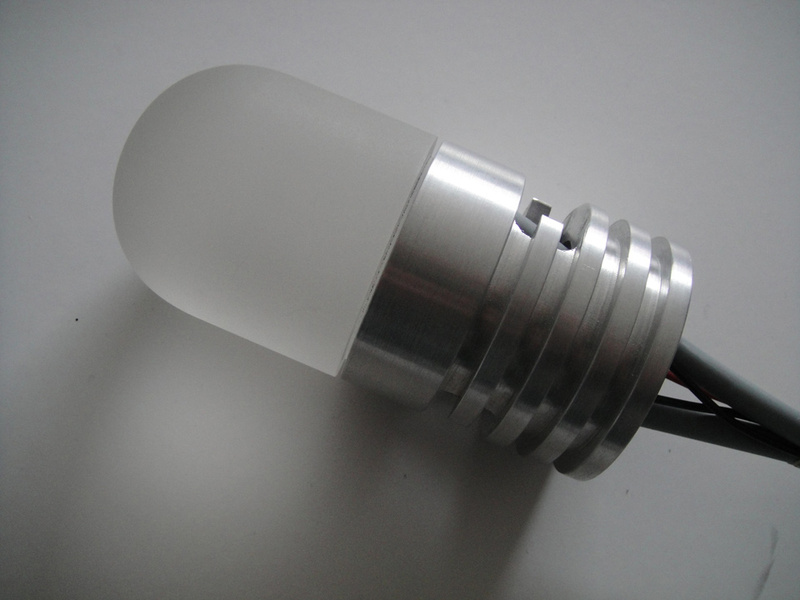 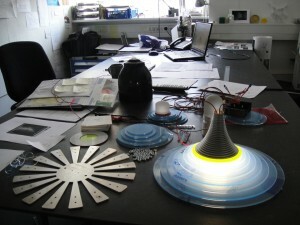 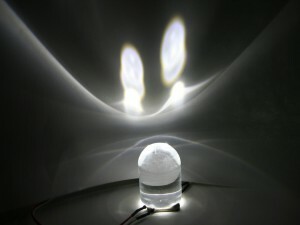 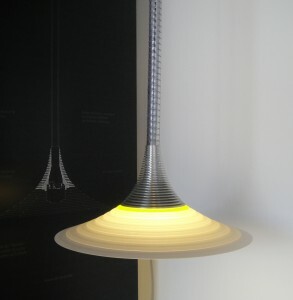 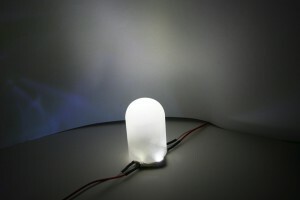 The project were about, leading the sunlight into buildings, and when the sun does’nt shine LED diodes should take over. 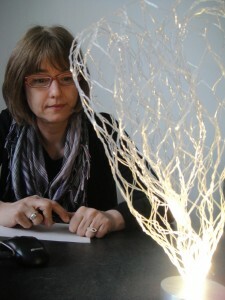 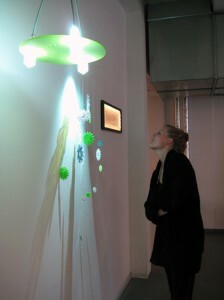 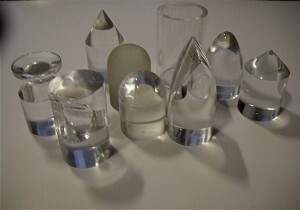 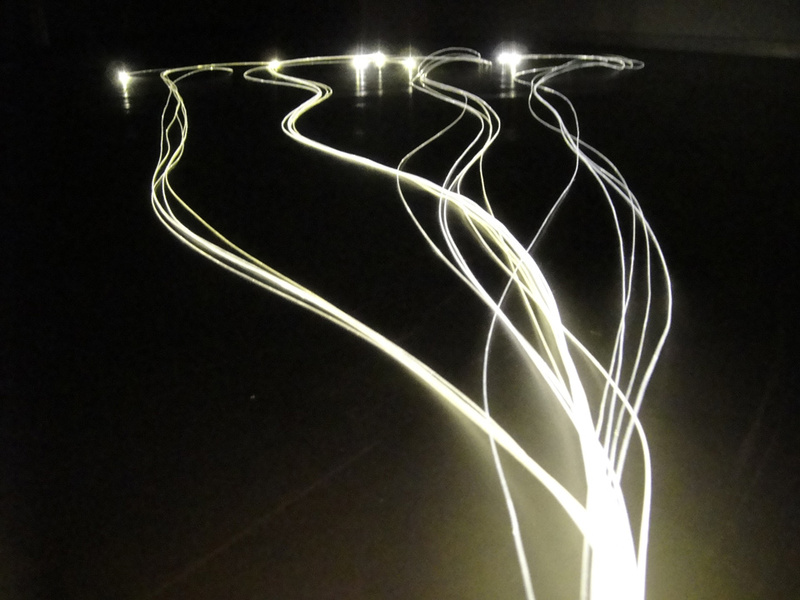 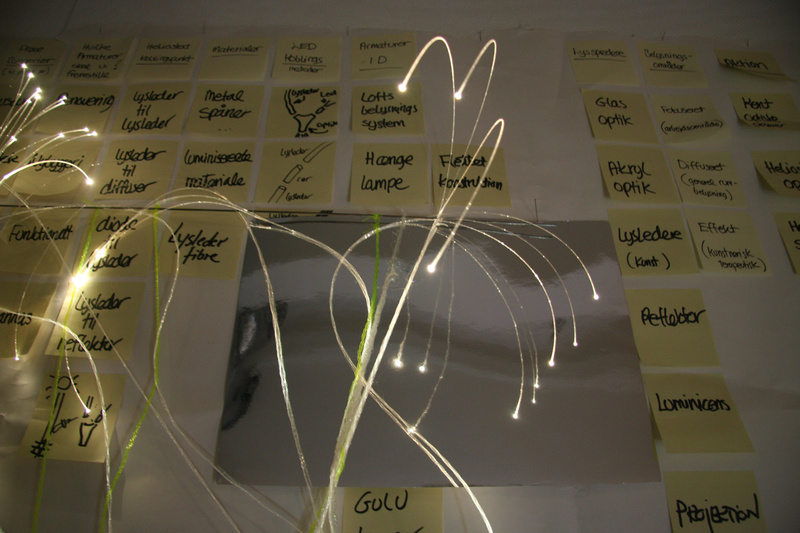 Kent has developed the armatures and the optics, that were mixing the sun and the LED light, and the electronics controlling it, and the light in Helle Trolles beautiful Fiber optic textiles too. 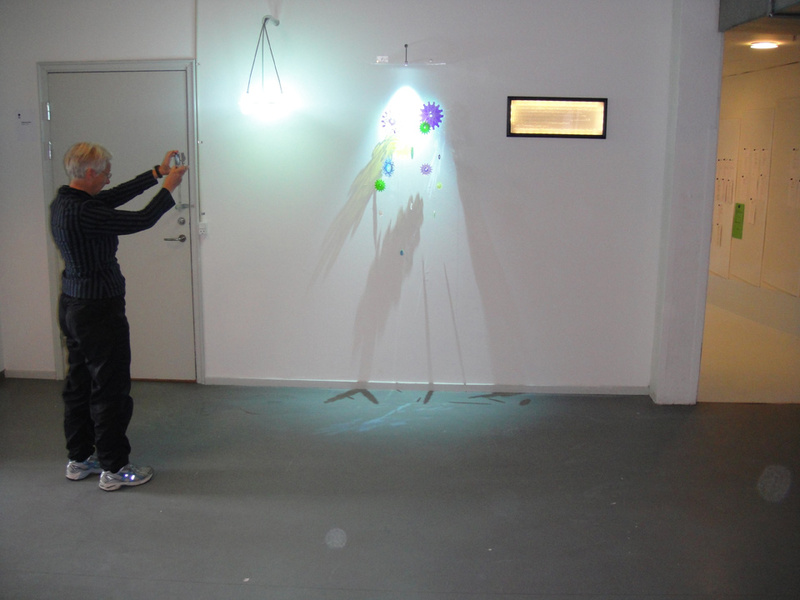 To start with, we were mounting a passive armature ( the one on top, with the green disc ) and an artistic reflecting installation, to observe how effective the system would be, in Denmark, with the amount of light we have here. 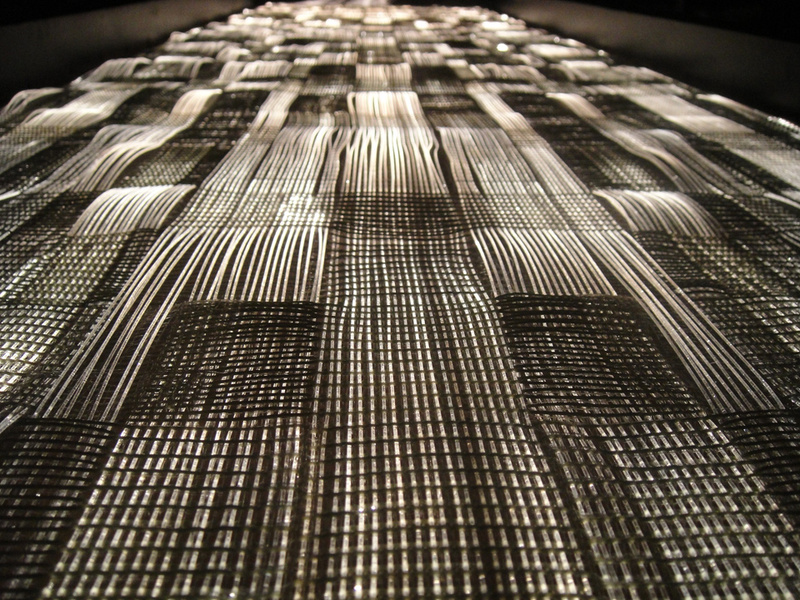 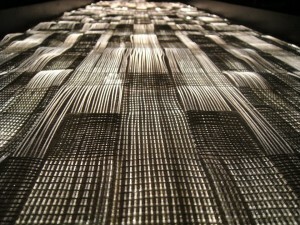 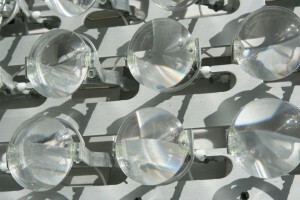 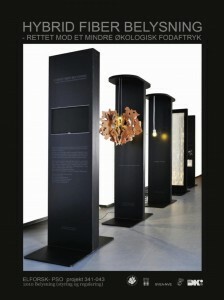 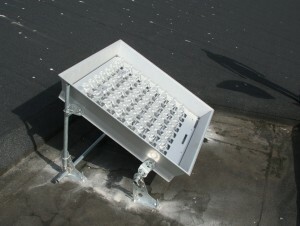 This armature and the artistic installation, does not use electricity, the light comes direct from an optic collector, on the roof of the building. 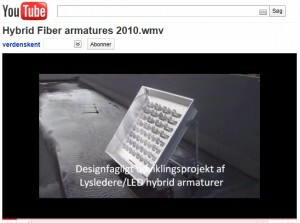 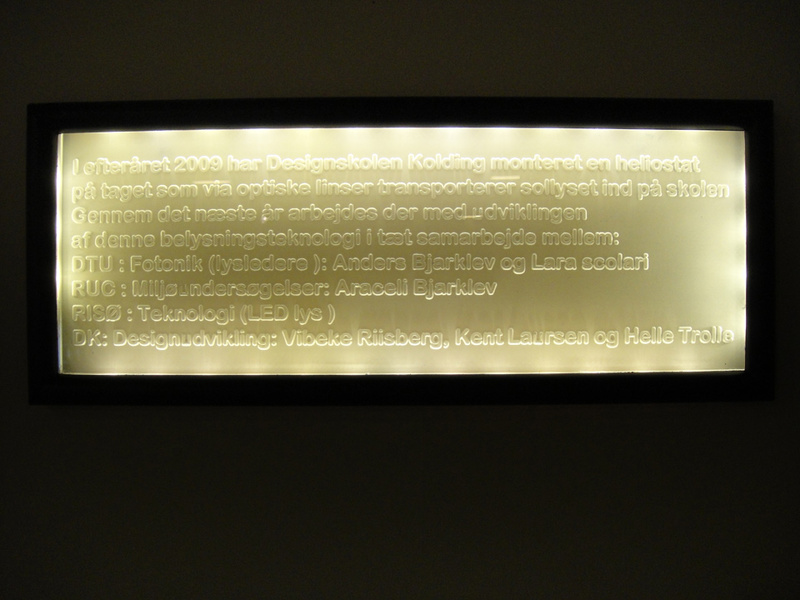 The development of the armatures and textiles were done at Designskolen Koldings facilities. 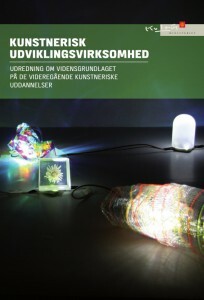 You can read all about the project and all the persons and institutions participating, in the report. 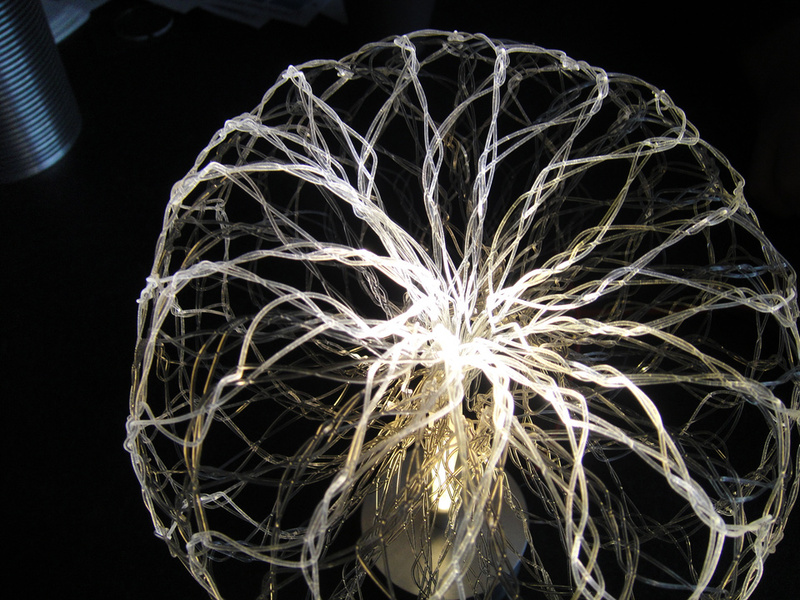 The Final version of the hybride Armature version 2, for lighting up a working place .